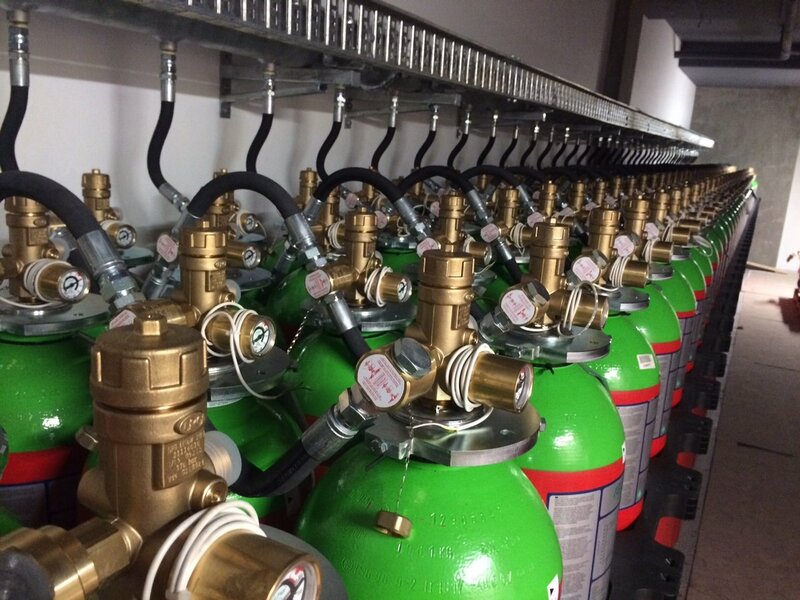 Gaseous suppression systems include inert gases (IG541/IG55), carbon dioxide, and synthetic gases (FM200 / Novec 1230). 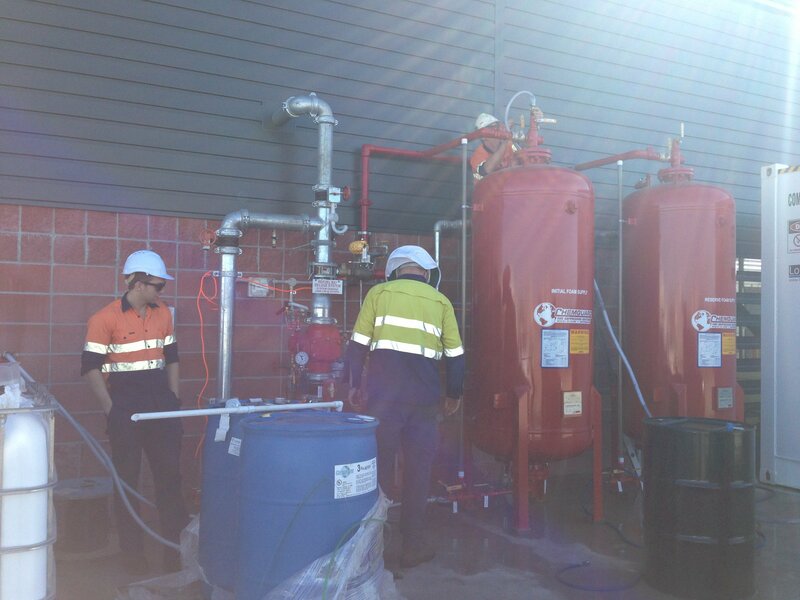 Water based systems include low pressure water mist, high pressure water mist, medium velocity spray systems and high velocity spray systems. 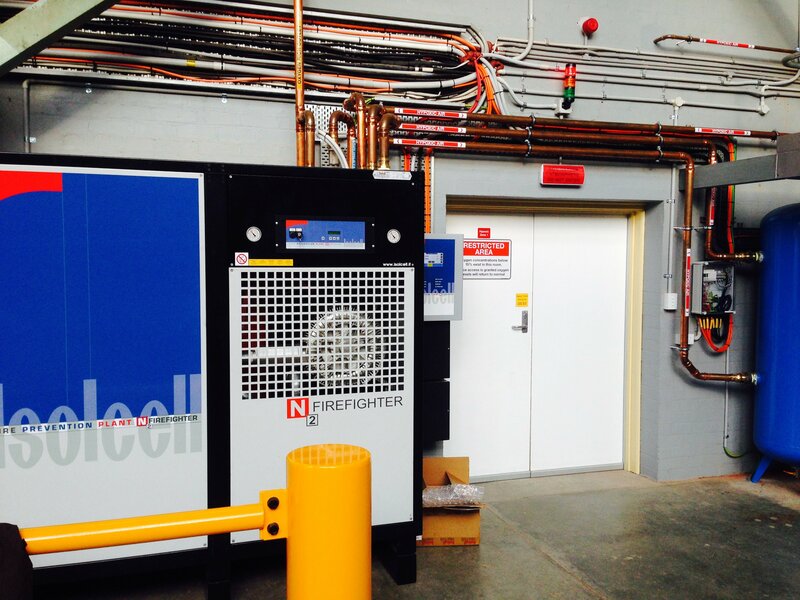 We offer a complete range of foam concentrates and foam system hardware from ANSUL, Chemguard and Solberg. 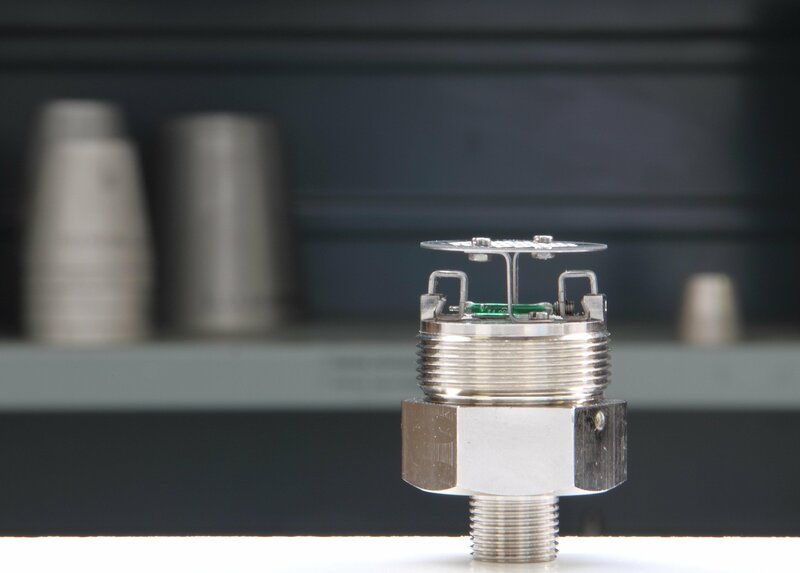 Oxygen reduction systems reduce and maintain the oxygen concentration in a protected space to the point where flame cannot take hold yet human occupancy is possible. 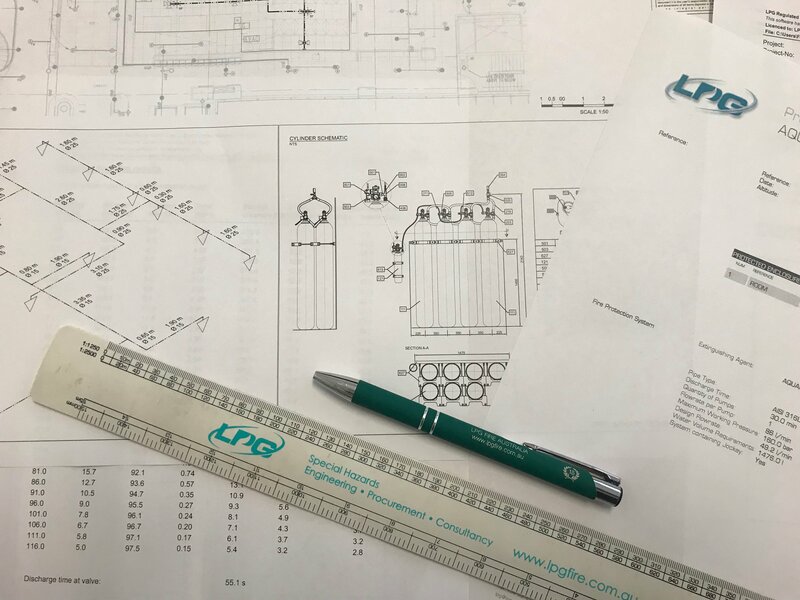 In addition to our system supply capabilities the team at LPG also offer design and drawing services, hydraulic calculations for most systems and risk assessments and site audits/surveys. 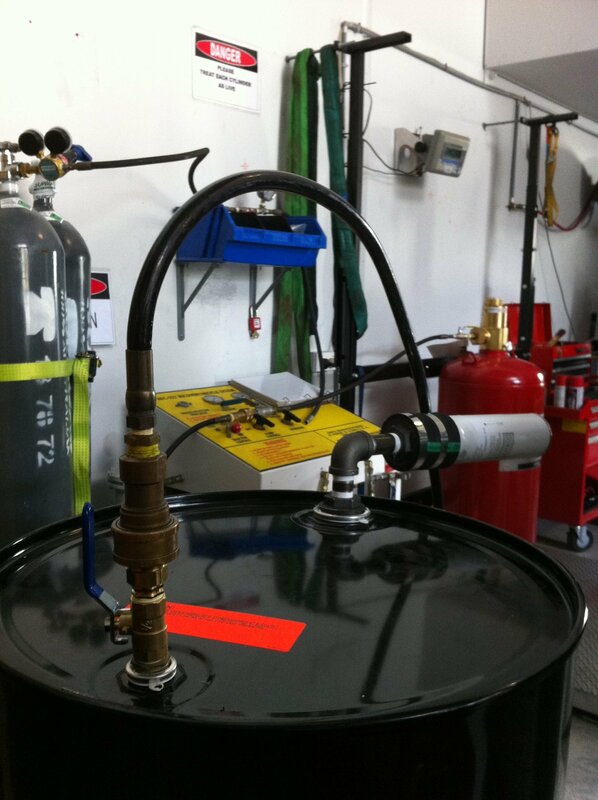 We perform in house cylinder pressure testing and valve servicing, gas agent refills and service exchange/swap-n-go cylinders for most gas cylinder types. 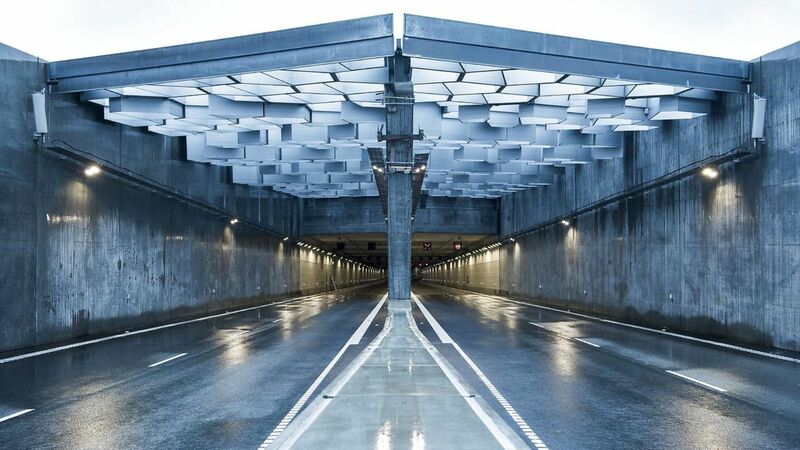 The TUNPROTEC® system combines modern fire detection and low pressure water mist fire protection into one fully integrated tunnel fire protection system.